Wondering how to optimize your website for the 2013 holidays? There's time! These inbound marketing tips help raise holiday visits and turn viewers to customers! The holiday season means something a bit different to a marketer than it does to everyday folk. Instead of imagining picturesque scenes of stockings being hung by the chimney and holiday parties, marketers tend to have visions of promotions and landing pages dancing in their heads. 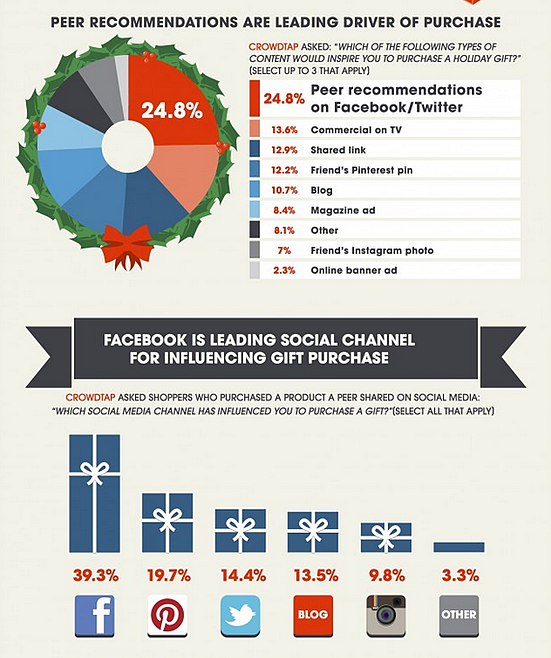 Every eCommerce store wants to make more money during the holiday season. Chances are, they can accomplish that. 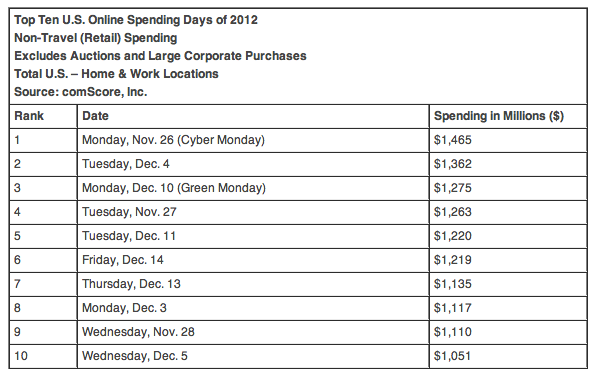 In 2012, holiday spending increased 14% to $42.3 billion. Cyber Monday shopping alone brought in $1.46 billion, making it the heaviest online spending day of the year for three years running. 2013 is a tad different. 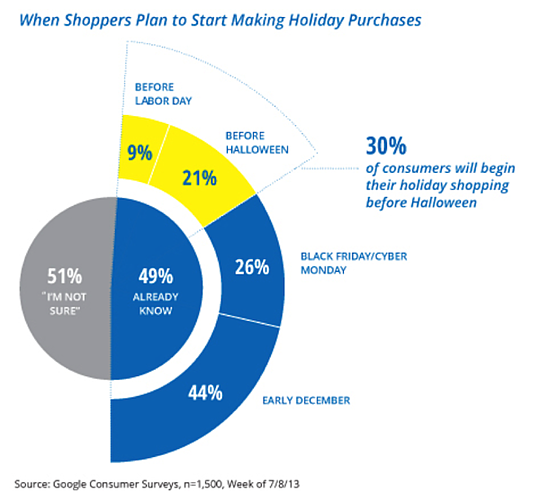 There are less days of shopping between Thanksgiving and Christmas. According to The New York Times, families are forecasted to decrease their holiday budget by 2% this year, due to economic factors like the government shut down. Although customers are predicted to spend less overall, online sales are predicted to increase. What is the golden rule on how to optimize your website during the holidays? Make sure you give your shoppers what they want, when they want it! Although about a quarter of Americans have already begun their holiday shopping, 70% of holiday shoppers begin during Black Friday and Cyber Monday. If you haven’t already started your online holiday prep, there’s still time! To catch up, here are Groove’s 8 tips on how to optimize your website (and make that money!) for the 2013 holiday season. It goes without saying that Black Friday and Cyber Monday deals are a must to fully optimize the holiday shoppers and potential online revenue from these holidays. However, a lot of online retailers are already sending out emails and sharing via social the extension of Cyber Monday into Cyber Week. With limited holiday budgets, people are looking to save as mush as possible. If your profit margins can take the cut, promoting week-long sales couldn’t hurt. Google Consumer Surveys showed that 76% of smartphone users plan to use them for holiday browsing, and one in four smartphone users plan on making a purchase on their phone. It’s obviously too late in the year to do a total responsive mobile website redesign. However, there are little things you can do to optimize your mobile website for better conversions. Simplify forms, make sure your company branding is on the mobile site, avoid Flash or Java, and create an easy checkout experience. Holiday online shoppers are NOT patient people. Make sure your website is loading quickly and that it can manage an influx of shoppers at one time. Monitor your Webmaster Tools account and view PageSpeed Suggestions in the Behavior reports in Google Analytics. If you’re on the Magento platform, check out our recent webinar and learn 9 Ways to Supercharge your Magento Website. The most popular promotion one can have during the holiday season is free shipping. A Wharton marketing research project found that customers would prefer to save the $6.99 off shipping rather than a discount that would take $10 off their purchase. It sounds odd, but like I said before: give the people what they want! Be smart with your subject line – stay away from spammy text! Test, test, and did I mention you should test? Read the entire list of email best practices here. Adding holiday-themed blogs or a holiday-themed landing page filled with new keyword-rich content can help your website rank higher on search engines. Optimize products by bundling them into gift sets. Change images across your site to holiday-themed homepage banners. Changing images from people in shorts to images of people wearing scarves while seated around a fireplace, can subconsciously make a huge difference in reminding viewers it’s time for holiday shopping. 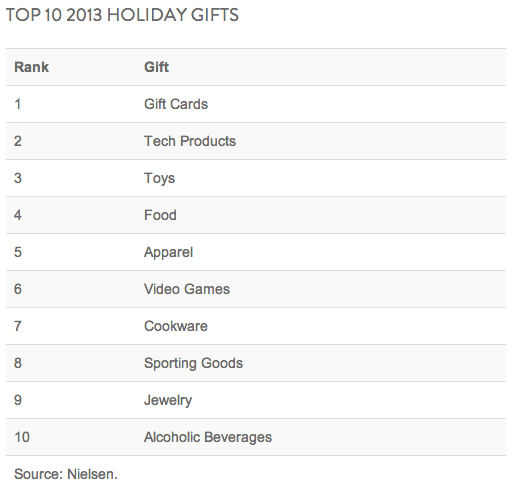 Gift cards are predicted to be the top 2013 holiday gift. Does your website have gift cards? Do you offer gift certificate codes or coupons? If you don’t already, you should seriously look into getting this functionality. Gift cards will help increase your holiday revenue and conversion rate when family members or friends are looking to buy a gift but don’t know sizes, color preferences, or other specifics for an individual. Almost 65% of shoppers use social media to find the perfect gift. Optimizing your Facebook, Twitter, Google+, Instagram, and Pinterest pages for the holidays cannot be a random undertaking; a plan MUST be in place for any social media holiday campaign to succeed. The following are just a few brief best practices for getting your different social accounts ready for the holidays. Create Facebook-specific holiday campaigns and contests (remember, Facebook is allowing this now!). Offer a product giveaway for answering a trivia question, or a percent off for sharing a status. Make it fun, light, and anything that increases engagement and excitement towards your brand! According to KissMetrics, posts that ask questions get 100% more comments than those that don’t, so ask holiday-themed questions! Have they started their holiday shopping yet? What’s their favorite holiday menu item? Are you seeing the Nutcracker or The Christmas Carol? If you’re pushing out new products or holiday-specific products, then create holiday-specific first look boards. These boards are a great way of showcasing new products and getting the word out in a quick, hassle-free way. Create promotions and contests through Pinterest. Create boards that represent holiday moods, décor, and DIY projects. Although a bit late in the game, if you take these optimization tips to heart you can still have a profit and traffic-killing holiday season on your website. Still not sure how to implement some of these on-page inbound marketing tactics? Contact our sales team to learn how Groove can market your website for increased conversions, traffic, and average order value!